This piece of hardwood flooring had lifted up slightly. 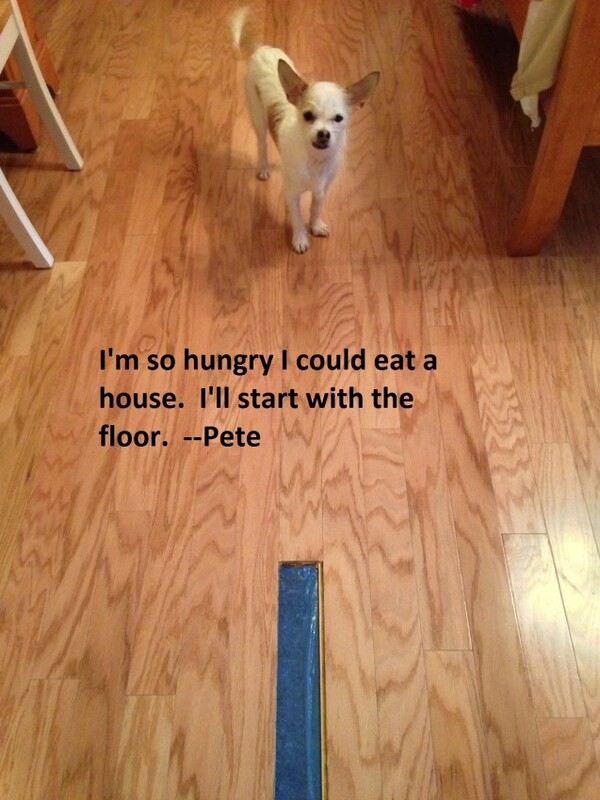 Pete took care of it. Posted November 27th, 2012 . Hey baby, I’m your handyman!